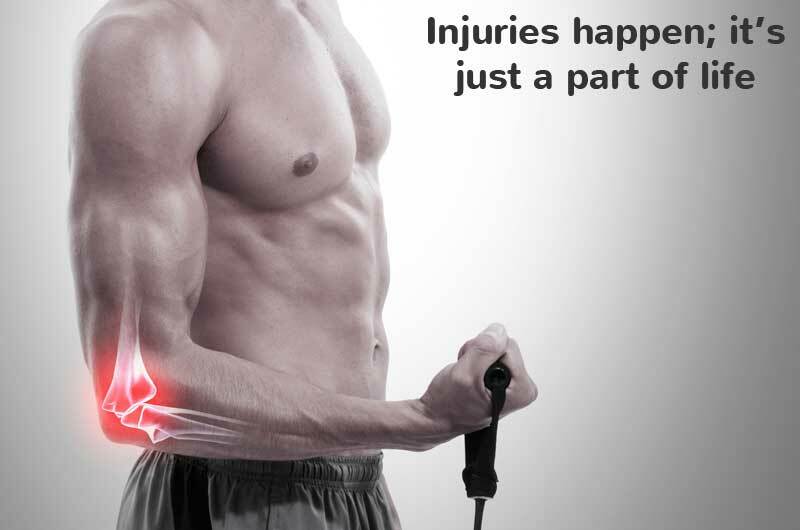 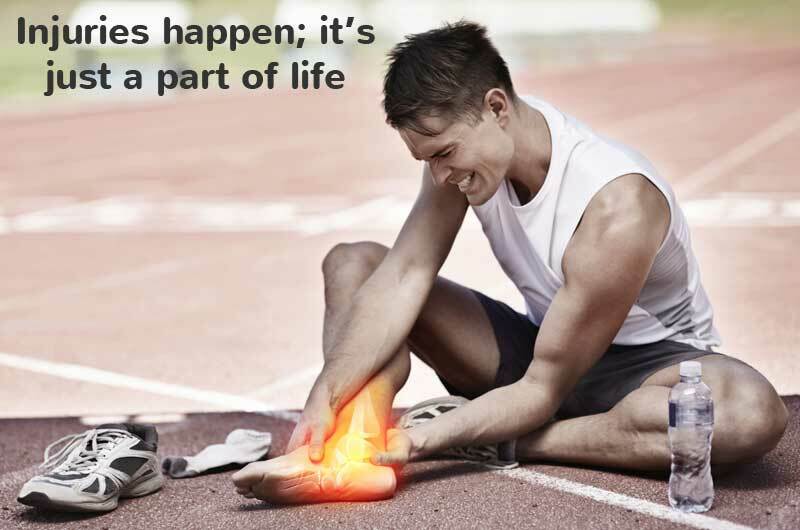 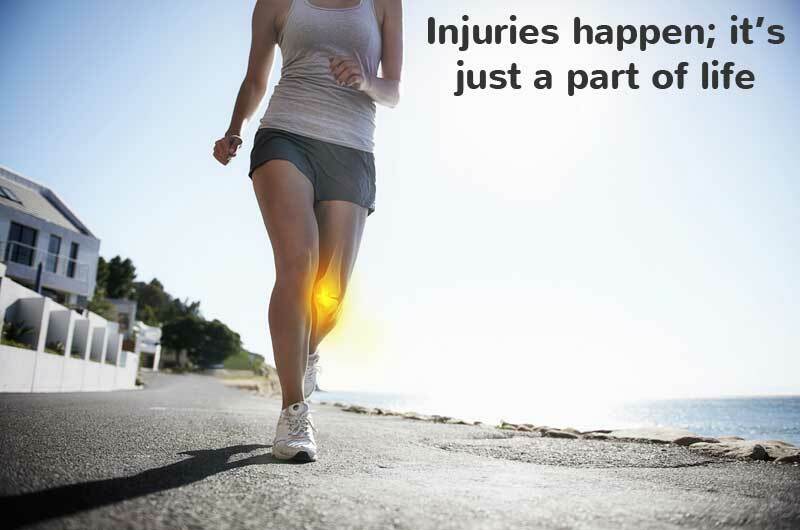 iWrap Healthcare | iWRAP Healthcare, makers of the ultimate ice pack compression wrap to treat all soft tissue injuries. 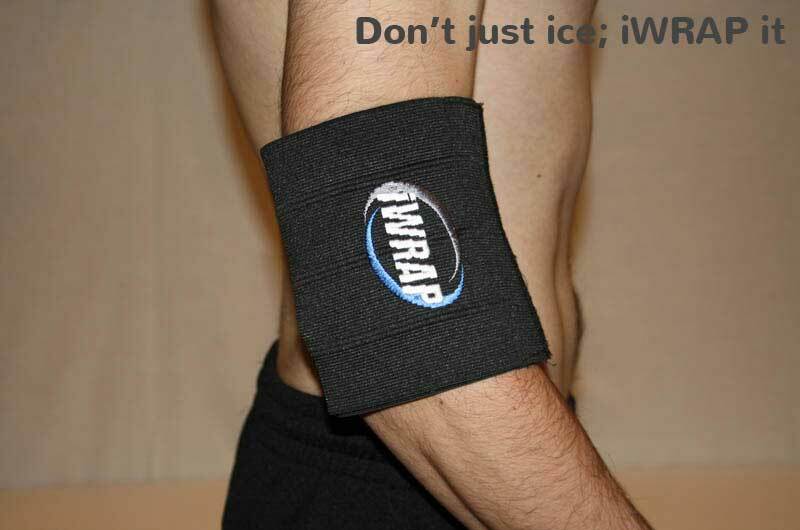 The iWRAP is the Ultimate ice pack compression wrap. 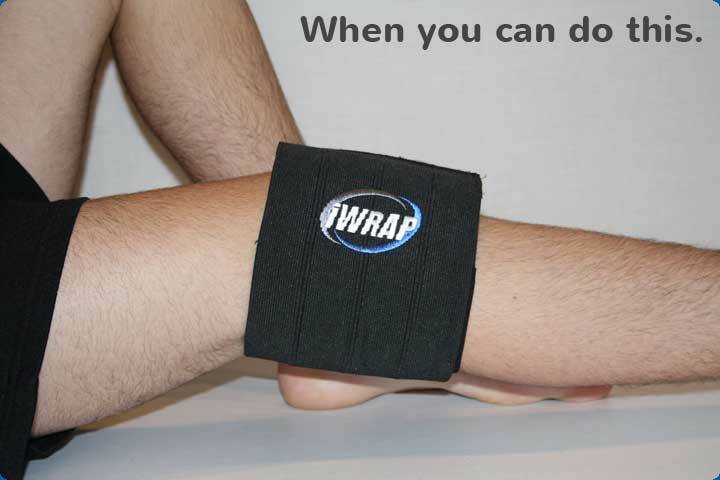 The iWRAP is designed by Australian Physiotherapists and Manufactured by iWRAP HEALTHCARE a wholly owned Australian business. 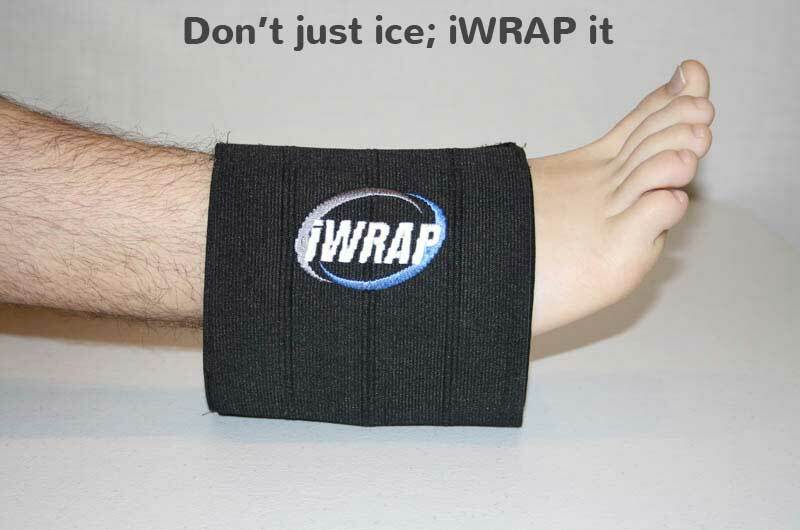 It accommodates a standard gel ice pack.